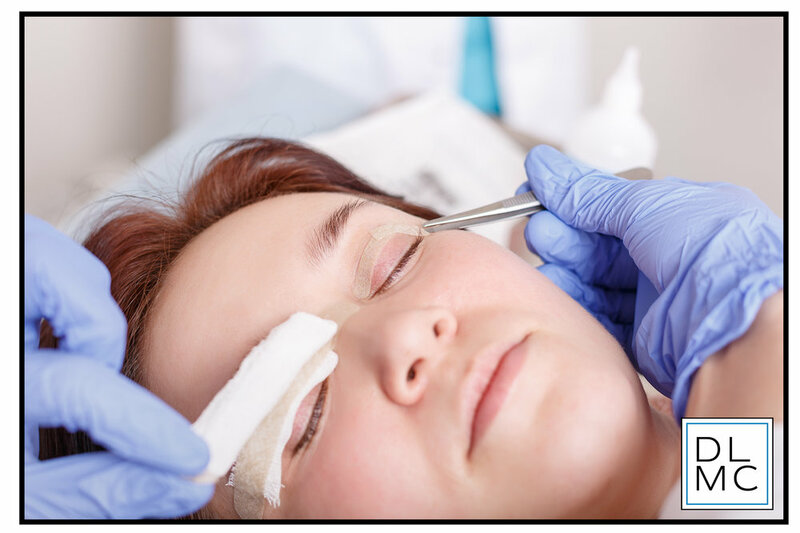 Our in-house, Board Certified Plastic Surgeon, Dr. Nazemi specializes in cosmetic and reconstructive plastic surgery of the eyelids, eyebrows and upper face. He has practiced in Southern California for 10 years. Using his surgical experience and expertise in microsurgery and education, Dr. Nazemi offers the latest, safest, and most effective procedures to his patients. Dr. Nazemi has successfully performed hundreds of eyebrow and eyelid procedures. As we age, our your upper and sometimes lower eyelids may become droopy or baggy. Blepharoplasty can remove excess skin, muscle and sometimes fat from the upper or lower eyelids. Upper Blepharoplasty is a surgery to remove and tighten excess eyelid skin for a more alert, youthful appearance. In some cases, this procedure can even improve vision. Financing available! We offer a couple of convenient financing options to help you receive the treatment you deserve in a pinch. Learn more about these options and apply by clicking the links below. Sign up with your email address to receive updates about current promotions. © 2019 Dermatology & Laser Medical Center of Encino & Thousand Oaks. All Rights Reserved.